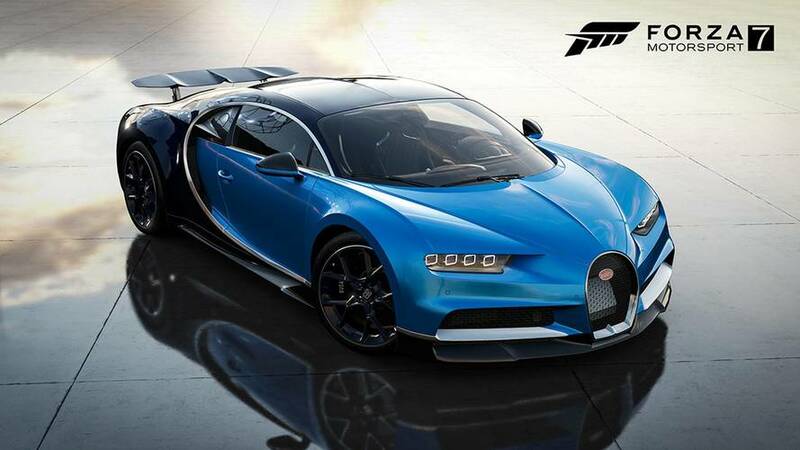 Five colors of stripes, carbon fiber interior trim, a lower suspension, and upgraded exhausts are among the improvements. You can have the extra show without having to pay the premium that comes with the extra go. 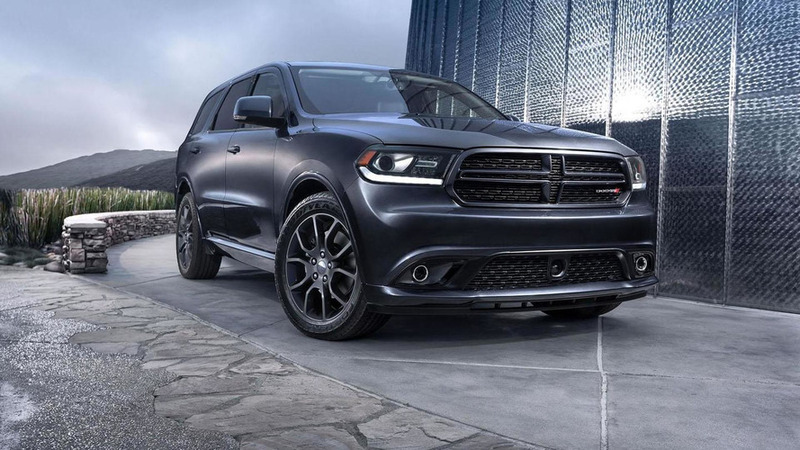 The 475-horsepower SUV is making its debut at the Chicago Auto Show. 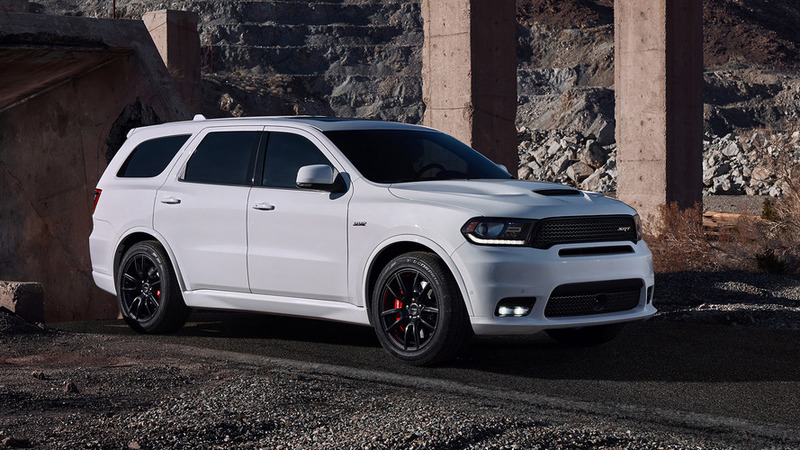 A big Hemi V8 slings the three-row Durango to 60 in 4.4 seconds. 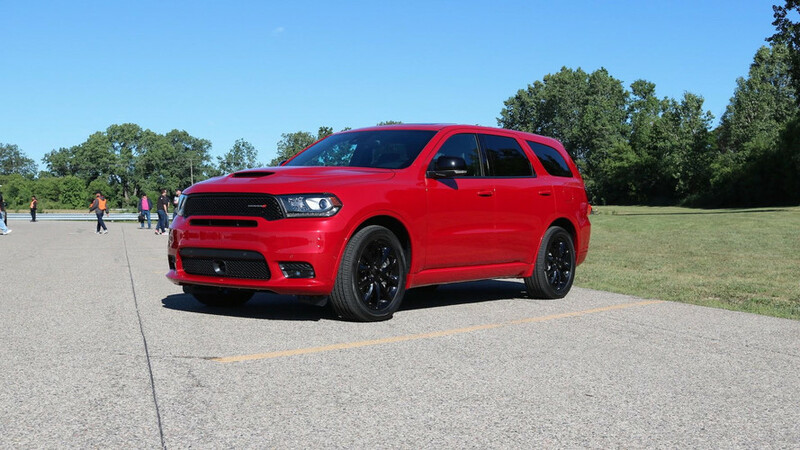 The Dodge Durango recently celebrated its best sales in nearly a decade so the company is marking the achievement by introducing two new appearance packages for the model. 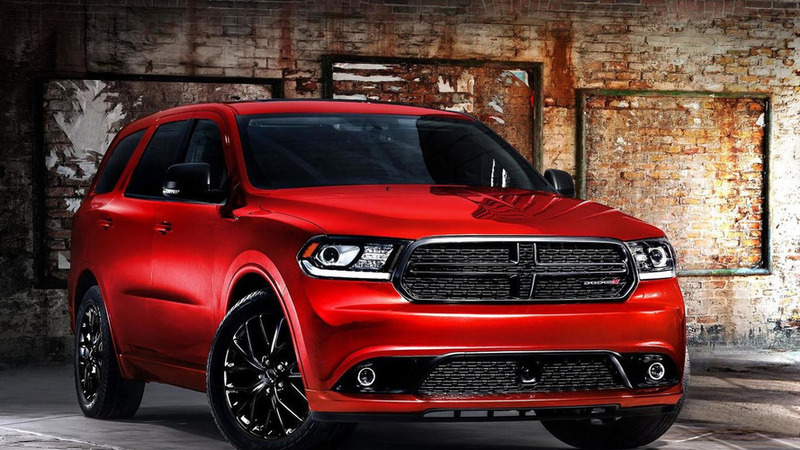 First up, Durango Limited variants can be equipped with a new Brass Monkey package that costs $995. 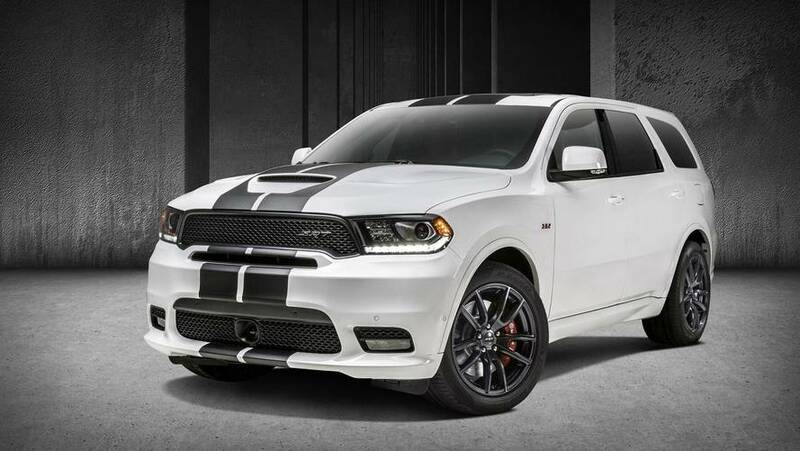 The package includes a gloss black grille, additional body-color components, and 20-inch aluminum wheels with a Burnished Bronze finish. 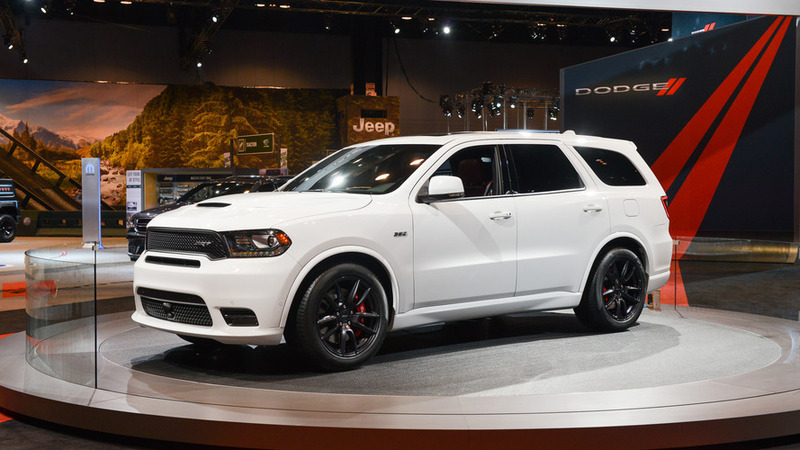 Dodge has announced a series of updates to the 2015 Durango R/T. 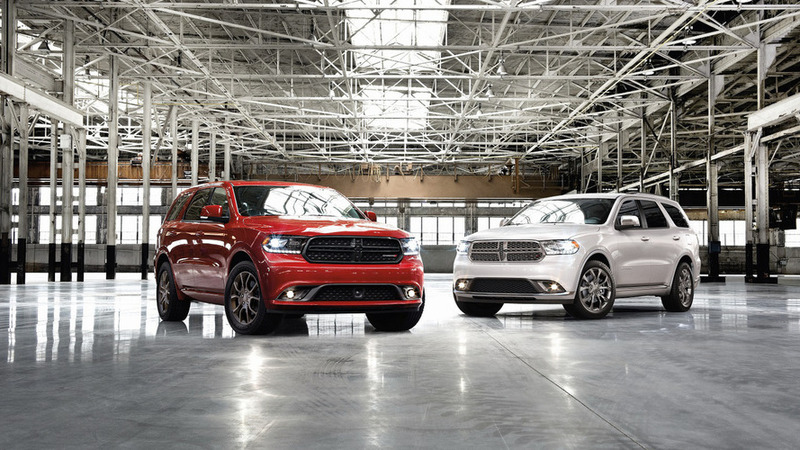 Dodge has introduced a new Blacktop Appearance Package for the 2014 Durango. 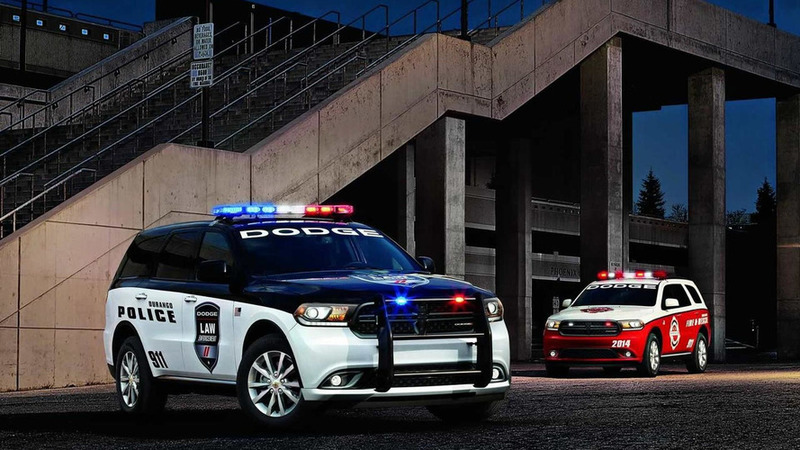 Dodge has prepared a Special Service version of the 2014 Durango created for police and fire departments as well as for general fleet customers.